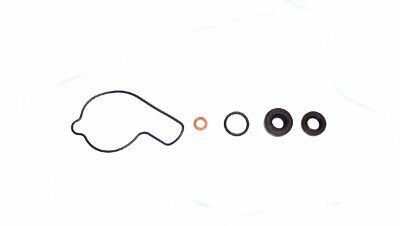 75-6005 K S water pump gasket and seal kit for a 04-05 250 exc, 03-12 250 sx, 06-12 250 xc xcw, 04 250 sxs, 04-05 300 exc mxc, 06-12 300 xc xcw. Picture is for reference only. Check my other items. Can't find what you are looking for? Just type in what you need in the search box above and click search. Shipping: Calculated shipping and handling amount. Upgraded shipping available. Will ship multiple items for a reduced price. The more you buy, the more you save. All items in STOCK and shipped same or next day after payment Monday through Friday. Payment: IF BUYING MULTIPLE ITEMS REQUEST A TOTAL BEFORE PAYING! IF YOU DO NOT REQUEST A TOTAL AND MAKE PAYMENT THERE WILL BE NO REFUND. YOU MUST REQUEST A TOTAL BEFORE PAYING. PA residents must add 6% sales tax. Always include your FULL shipping address. 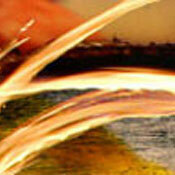 All payment and tracking information is automatically emailed to you. Payment expected in 5 business days. Outside of US buyers are responsible for any tax or fees your country charges you, and no item will be shipped as a gift. Returns: 7 day return policy. No returns after 7 days from receiving item. Does not include electrical or engine parts. 20% restocking fee. Must be returned in original unopened sealed package. No returns on any opened, installed, or used part. No exceptions. Buyer pays return shipping and refund is for item price only, not shipping cost. Refund is store credit only.